Maybe your new to Yoga and unaccustomed to movement and a class setting intimidates you or you are recovering from an injury or illness. One to one guidance will benefit your requirements and goals and give you some required “me time”. Yoga is a great tool to reclaim your physical health and grow personally and through a more Bespoke personalized session you will lay down solid foundations to enable your practice to grow. Sessions may include yoga poses, gentle somatic movement flow exercises, breath work, visualizations and meditations depending on your body’s needs. With guidance I will encourage you to develop a personal home practice, enabling you to tune in and connect to your inner being working from the core to the periphery. 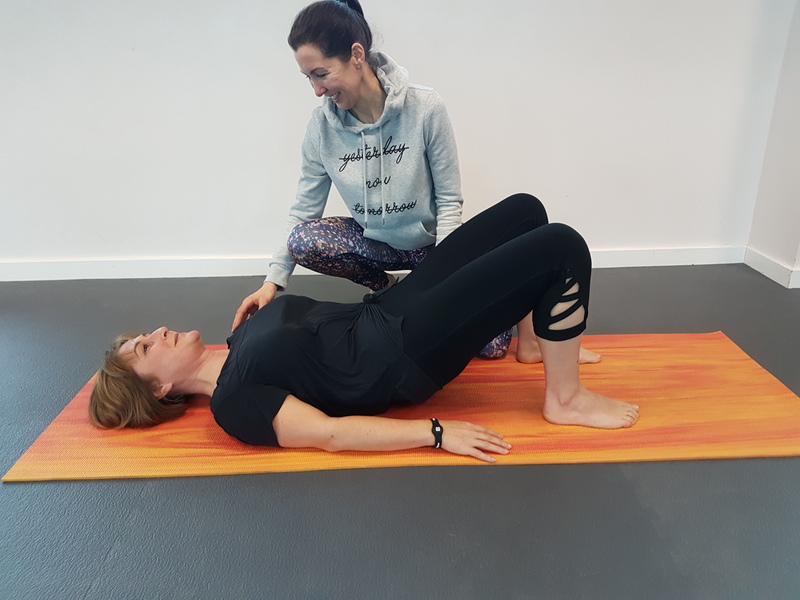 One to ones take place within studio 2 at “Pilates & Beyond” an immaculate purpose built studio centrally located in Darlington, adjacent to Sainsbury’s.